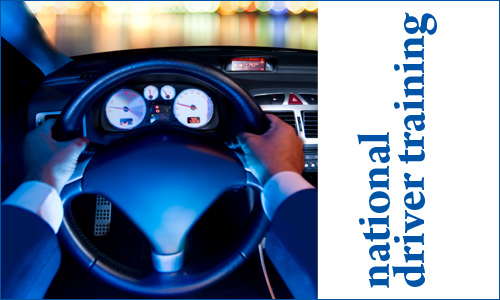 National Driver Training – Ohio | Driver's education for Ohio teens! Driver's education for Ohio teens! Mission: To graduate responsible drivers with excellent driving skills who follow the rules of the road and incorporate into their driving habits defensive and low-risk driving techniques.